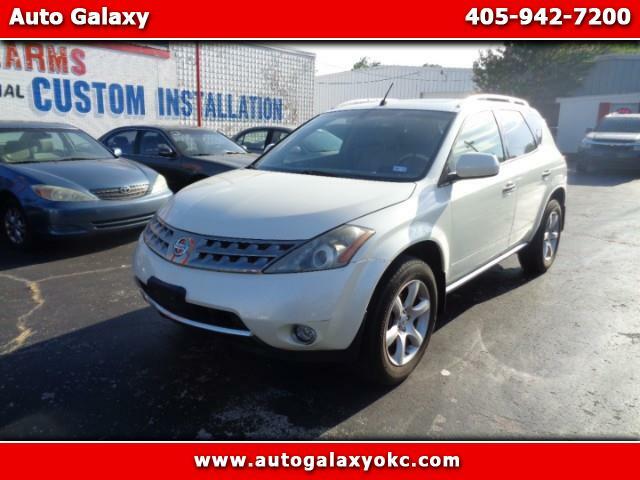 fully Loaded Murano. AWD. Clean. Drives Great. After Market Stereo. Priced Below Book value $6995 cash or banks only. FREE 3 MONTH WARRANTY INCLUDED.